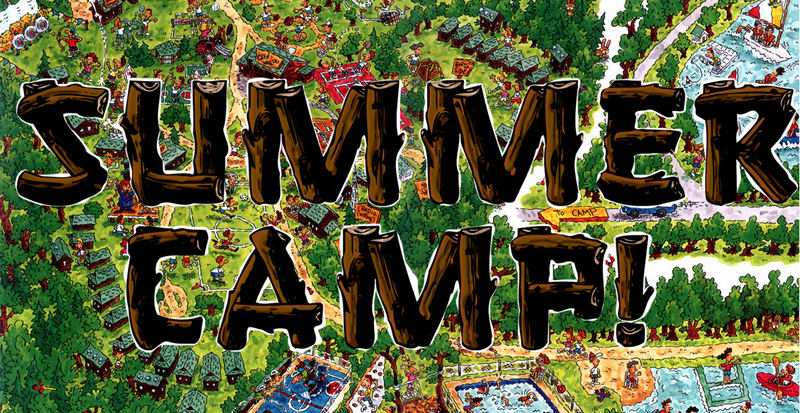 Never Too Early for Summer Camp Plans….Welcome to Kevin’s Summer Camp of Practical Life Skills! Why not learn life skills? I’ve decided to offer a summer camp at my house next summer. Most of the summer camps work to improve the children but lack a real sense of accomplishment for the participants. The projects the kids bring home are pretty drawings and bracelets made of cheap plastic beads. Yet are the kids learning anything that prepares them for real life? In my opinion, most bead projects are total waste of time because there are millions of underpaid kids in China doing that kind of work in a quarter amount of the time and for a tenth of the wage. It is simple economics, your kids should be learning skills that can make them money or save them money. Is a bead bracelet project really going to help them in real life? Now some summer camps are fun. Soccer camp, swim camp, basketball game; these are all camps that your child might actually enjoy and benefit from. But as a parent, you also need to benefit from your child attending summer camp. At my summer camp, I plan to offer such great classes such as House Painting, Deck Restoration & Refinishing, Pond Building & Maintenance, Building a Hot Tub, Yard Maintenance, and Window Replacement & Enhancement. From my informal survey of fathers, this seems like a worthy endeavor. Imagine your children learning valuable home improvement skills and hands on job skills that will ensure future job employment. The kids will be able to bring home these skills and you (as a parent or even a grandparent) will benefit. Imagine your kids painting your house, all by themselves, at a faction of the cost of a professional painting company. For a small summer camp investment in your children, you can save thousands of dollars by having your children paint your house. It is a win-win situation. Is anything better than investing in children’s future? The children of this world are our future; why not make sure they learn something that benefits their parents and themselves? I’m currently working on the cost and length of training. But really, does this knowledge come cheaply? Wouldn’t you pay a few dollars for this training? Definitely a bargain at any price, I assure you. If you are interested in Kevin’s Summer Camp of Practical Life Skills, please make sure to leave your comments and ideas below. Don’t forget to share this post with your friends, family, and fellow parents; I need the business and more blog followers! And he’s back. Cooking? How to use the washer and dryer. Oh the possibilities.